Taketora Jim Tanaka was born in 1926 in Sacramento, California. He was 16 years old when he and his family were incarcerated in Topaz, Utah, due to Executive Order 9066. 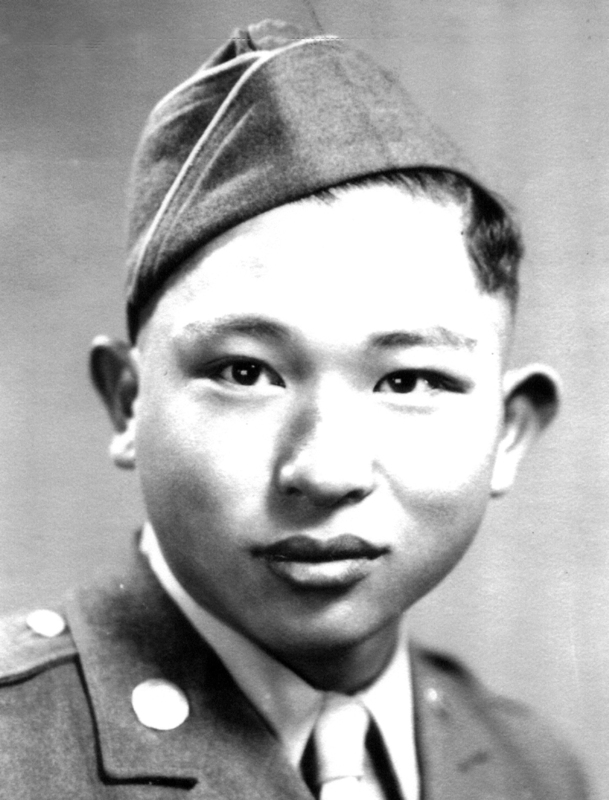 Once the 4-C classification was lifted for the Nisei, he was drafted into the U.S. Army. Tanaka recalled vividly the sight of his family behind barbed wire saying good-bye as he boarded the truck to take him to his induction center. He later married Tomiko and retired as a machinist.